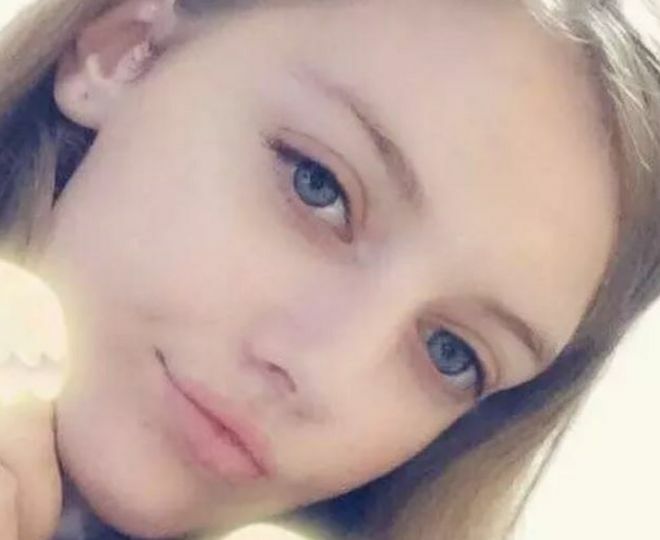 Images of clothing worn by a 13-year-old girl who was found stabbed to death in woodland have been released. 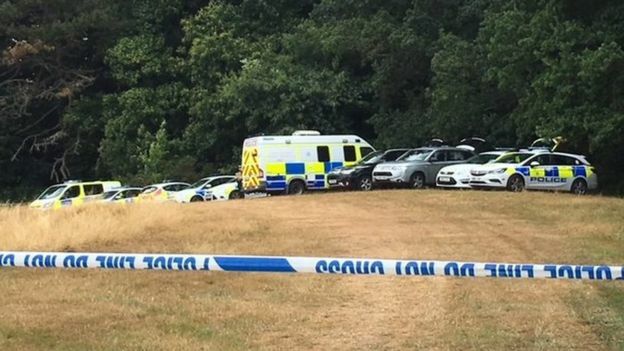 Lucy McHugh’s body was discovered near Southampton Sports Centre on Thursday. She was last seen wearing a black Falling in Reverse jacket as well as large hooped earrings. Police have been given more time to question a 24-year-old man from Southampton who was arrested on suspicion of murder and engaging in sexual activity with a child. Officers also appealed for anyone who had found a sharp implement in the area around the sports centre. 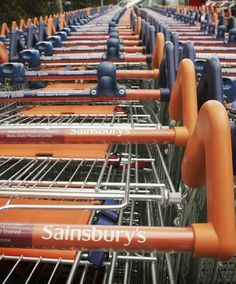 A Hampshire Constabulary spokesperson said: “We cannot say at this stage whether this is a knife, scissors or other bladed implement. Images released by police show the type of black jacket she was wearing when she went missing. 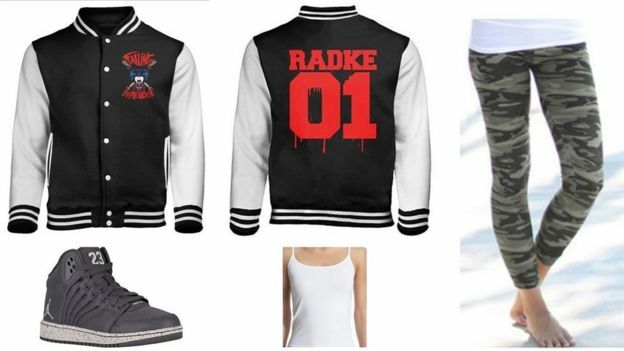 It had white sleeves, with the logo for the band Falling in Reverse on the front and RADKE 01 in red on the back. The last sighting of Lucy was when she left her home in Mansel Road East on Wednesday evening. Her body was found at 07:45 BST on Thursday. Police said she had died as a result of stab wounds. She also warned against people speculating on social media. A crowdfunding page set up to help fund a funeral has raised more than £6,000 since Saturday. Det Supt Paul Barton said: “We know how shocked the community is and understand that emotions are running high.